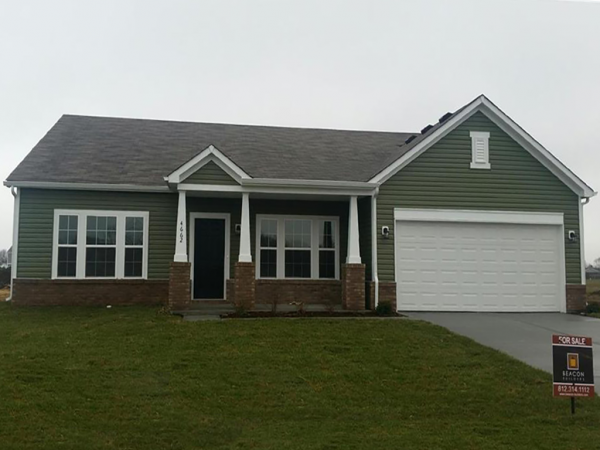 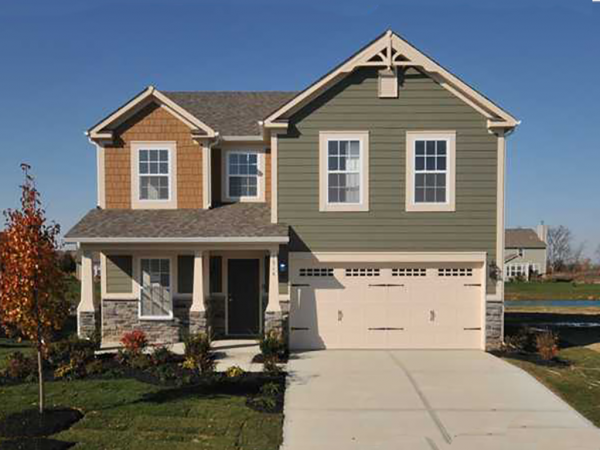 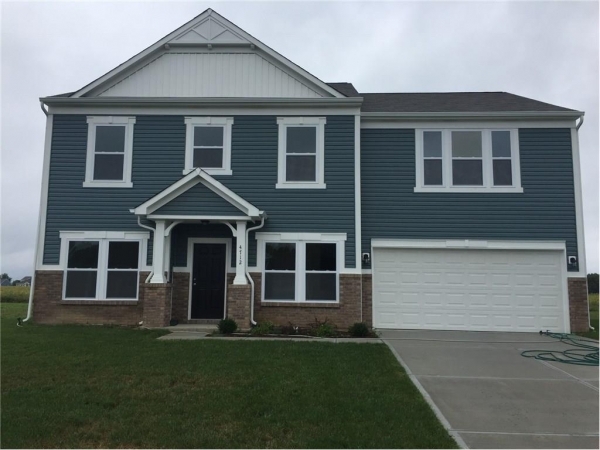 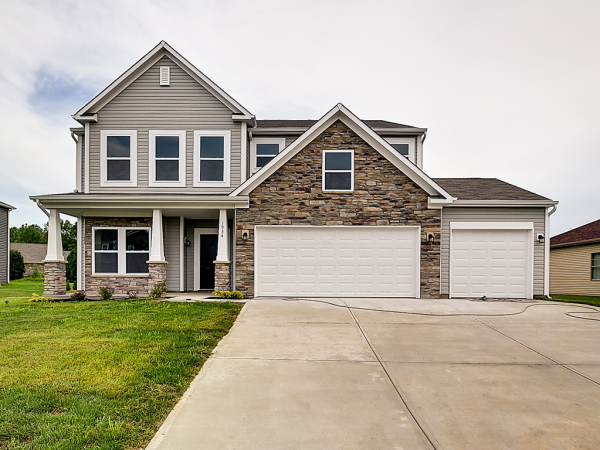 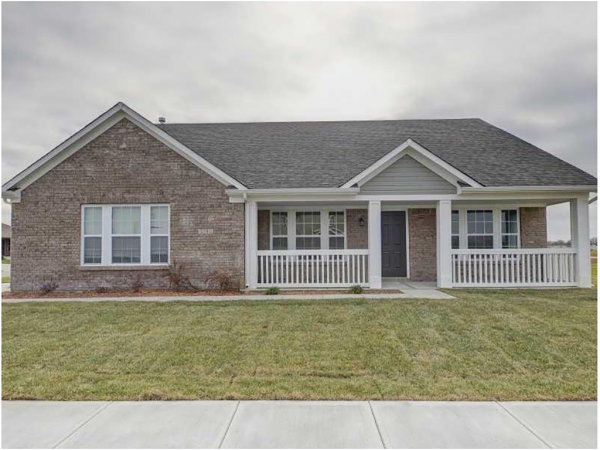 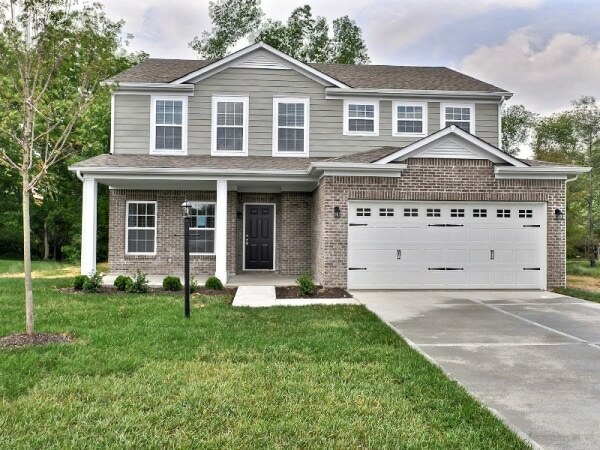 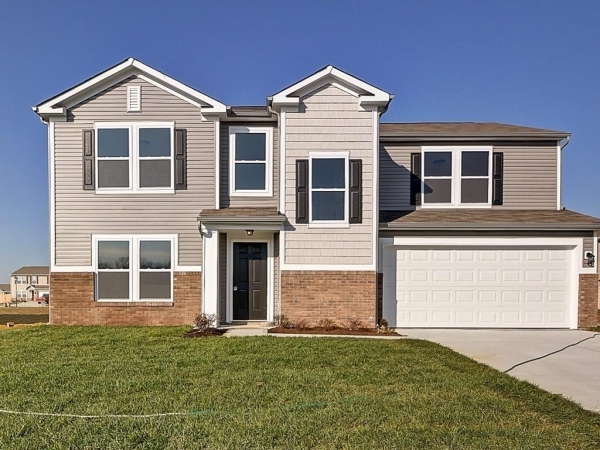 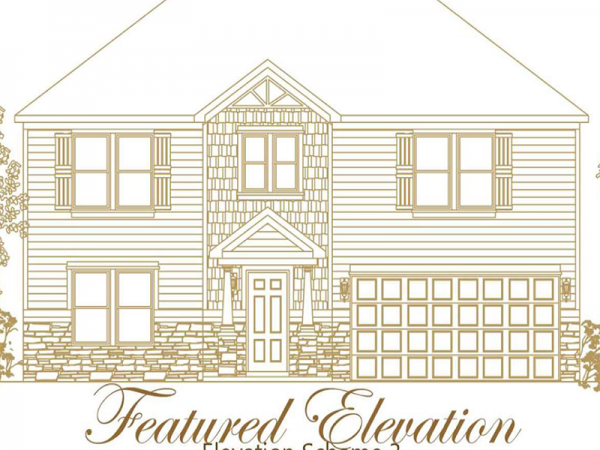 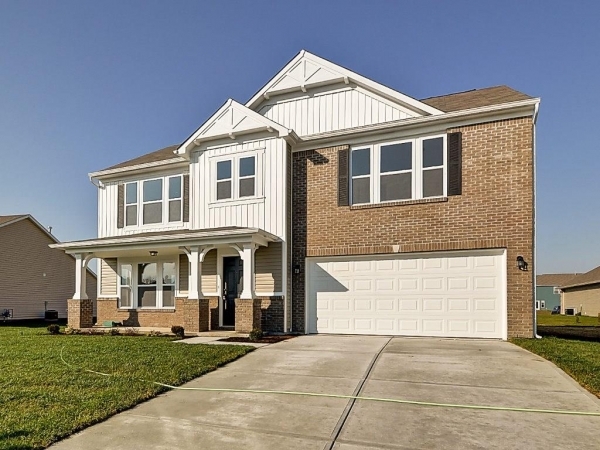 Beacon Builders is currently building homes throughout central Indiana. 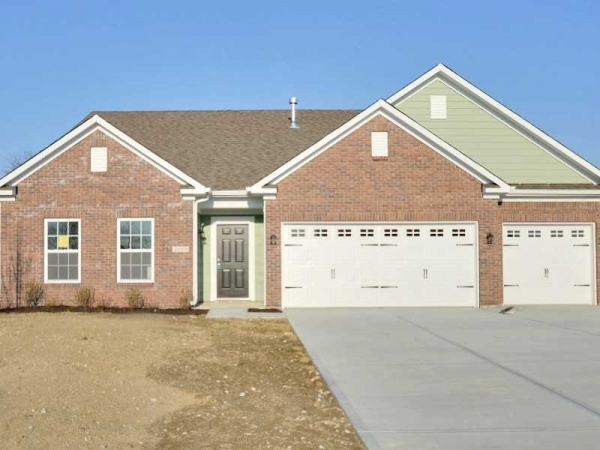 We can help you find the perfect location for your new home. 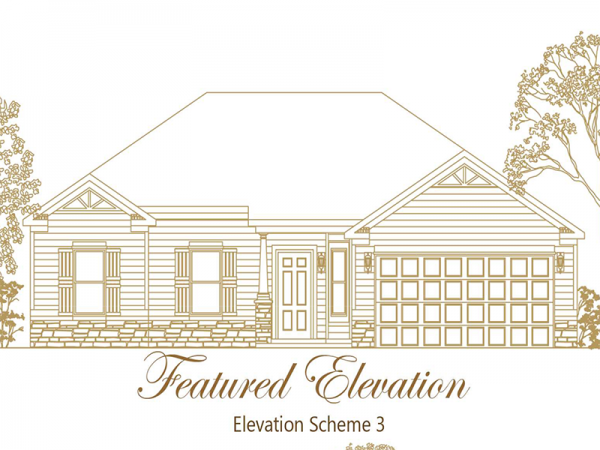 Our Floor Plans have been carefully selected to provide thoughtful designs and construction efficiency. 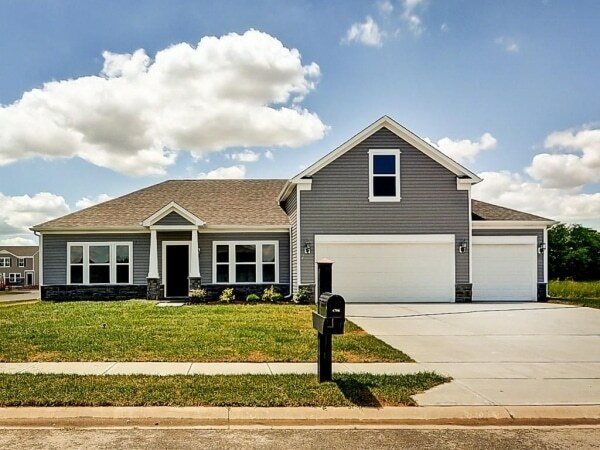 Love the value provided by Beacon Builders but short on time? 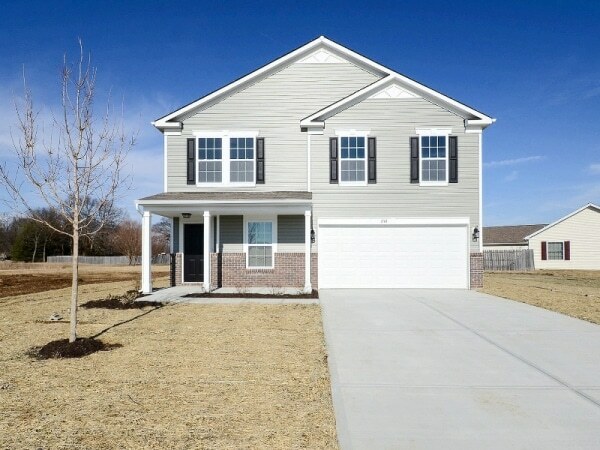 We have houses ready for you today! 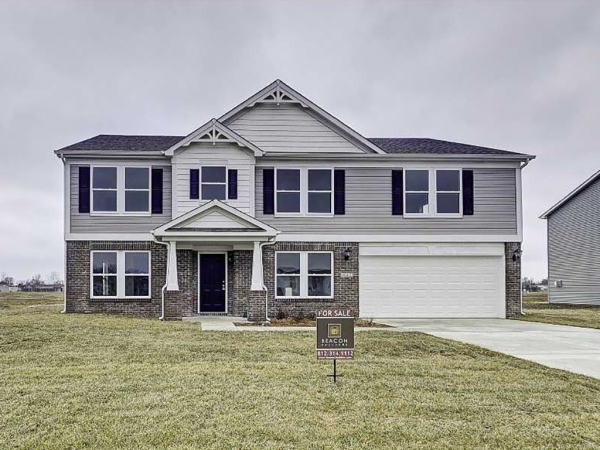 Beacon Builders is currently building homes throughout central Indiana. 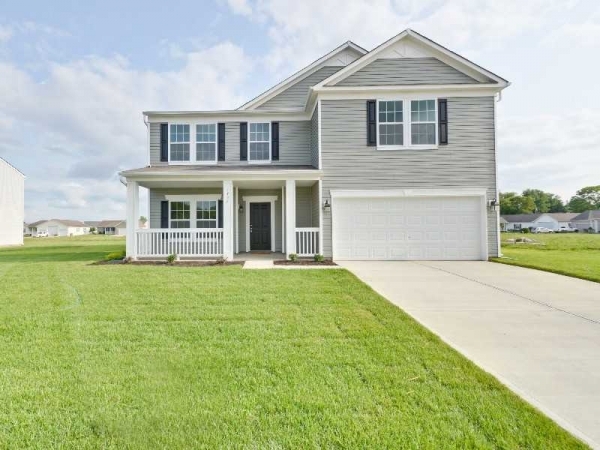 Some of our communities include Centennial Park, Litten Estates and Hidden Meadows in Bloomington, IN; Woodland Parks in Columbus, IN; Lancaster Gateway in Trafalgar, IN; Pheasant Pointe in Franklin, IN; Rolling Meadows in Greensburg, IN and Williamsburg Lake Estates in Ninevah, IN. 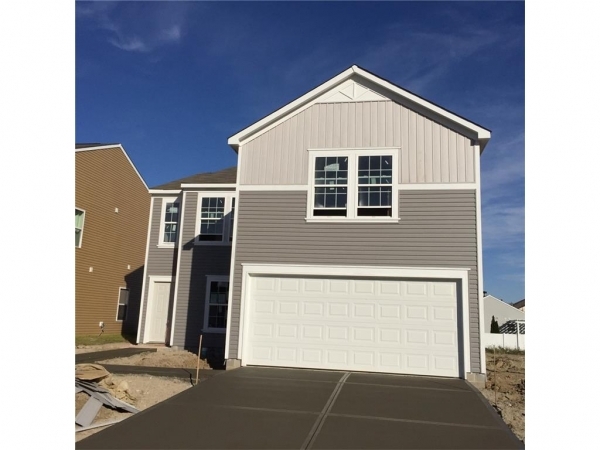 Building the home of your dreams has never been easier! 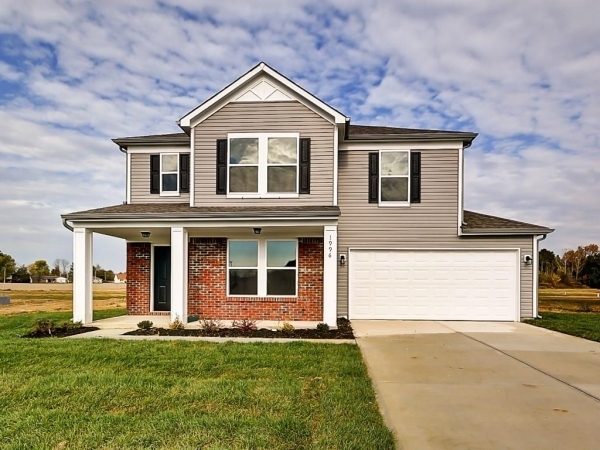 Beacon Builders is currently building homes throughout central Indiana. 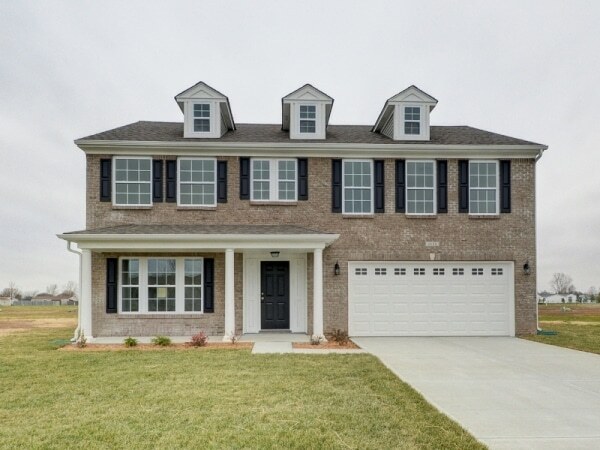 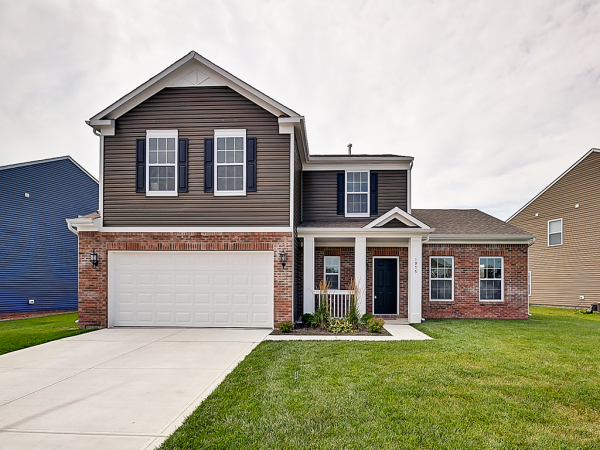 Some of our communities include Litten Estates and Hidden Meadows in Bloomington, IN; Bridge Pointe and Woodland Park in Columbus, IN; Lancaster Gateway in Trafalgar, IN and Pheasant Pointe in Bargersville, IN.